We've previously looked at Facebook's features which allow food-ordering, like Domino's Messenger Ordering system, and they've now made it easier to order your favourite take-away. Ever scroll through you News Feed and come across one of those artsy food-making videos, making you instantly want to eat all of the things? Now, it's easier than ever to feed your cravings for that triple-cheese pizza (or whatever mouthwater-watering concoction that video demonstrated) by ordering from local outlets within the Facebook app; imagine if Just-Eat and/or Deliveroo had a baby with Facebook...this new feature is kind of the result. The new 'Order Food' buttons have started to appear on the platform - both on the app and website - as a convenient way to order food from nearby food outlets. Like other food ordering apps and websites, the feature lists your options, as well as giving you the option to filter outlets by price, type of cuisine and ratings from previous customers. You select your restaurant, choose your food and pay all within Facebook; there's no redirecting which can be a nuisance and often cause apps to crash etc. The feature, powered by Slice or Delivery.com, who both partnered with Facebook last year, shows an 'Order Food' button, with a blue burger icon on mobile and a multi-coloured one on desktop. 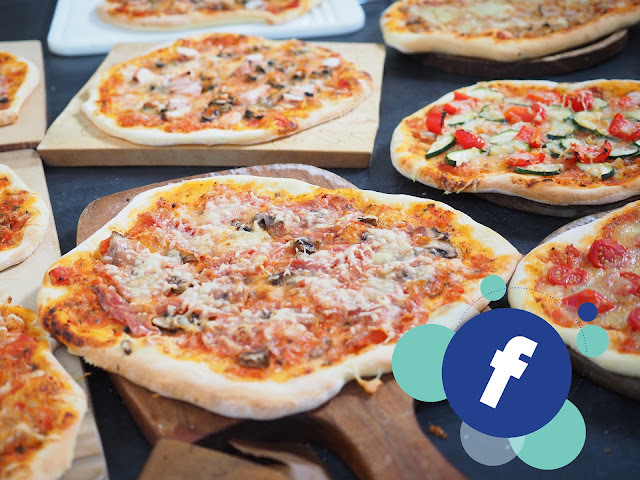 Facebook has allowed users to order food on the app before, but only through the food retailer's official page, and this new feature brings convenience being right in-front of you when scrolling through your news feed. 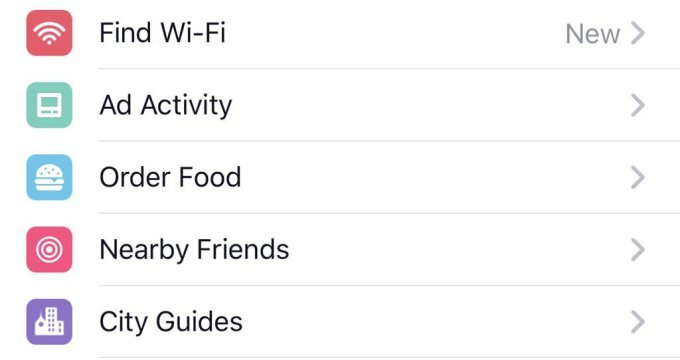 Facebook are hoping this new feature gets used more than the previous, slightly-more-effort version of it. 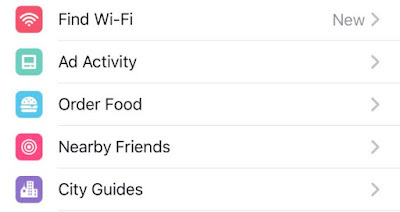 'Order Food' is currently only available to a 'select few users' in the U.S., as the Independent reports, however it may expand to other parts or countries depending on it's popularity. So, will you be deleting all of your other takeaway apps and just sticking to your favourite social network to do it all for you?